Cosmetic eye surgery enhances the appearance of the upper eyelids and lower eyelids. Every year, hundreds of thousands of men and women choose to have cosmetic surgery performed to reduce signs of aging around the eyes. Since the eyes communicate a lot about a person and are one of the first features people notice when meeting someone, droopy or swollen eyes indicate that you are not reflecting your vivacious inner self. Droopy eyelids impair your vision and cause you to look sleepy, and puffy bags under your eyes make you look worn and tired. Both make you look older than how you really want to look. While this surgery cannot erase the aging process around the eyes, blepharoplasty will restore an energetic look to your eyes. While special creams and serums help reduce the look of puffy, tired eyes, a lower eyelid procedure is the best remedy to alleviate persistent under-eye bags. 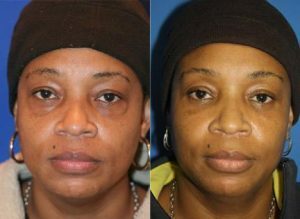 By making a small incision below the lower lashes or inside the lower eyelid, the excess fat, skin, and water that has accumulated under the eyes through the years are removed, and the skin is tightened. 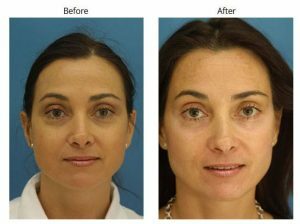 The goal of lower blepharoplasty is to restore the smoothness, tone, and tautness of your eyes, giving them a youthful, healthy appearance. Upper eyelid surgery is commonly referred to as an “eye lift.” This surgery is performed to remove the extra skin, fat, and loose muscle that weighs down the upper eyelids, causing them to droop. While some of the fat will be redistributed to allow the eyelids to retain their natural look, the majority of the excess fat and skin is removed. The remaining skin is then tightened to give the eyes a more alert appearance. Very fine sutures are used to eliminate the visibility of scarring. Usually, there is no need for an overnight hospital stay when having a blepharoplasty done. 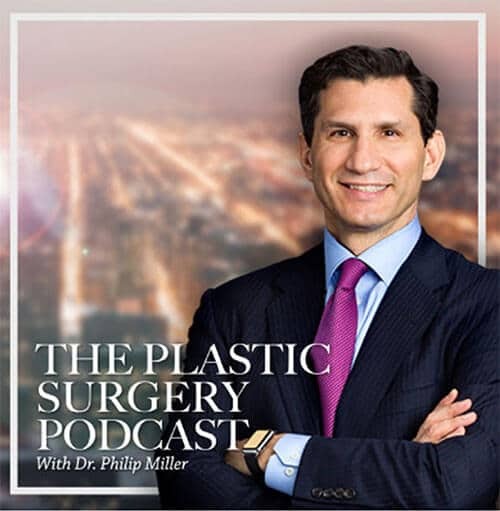 This type of procedure usually lasts between 1 and 2 hours but can vary based on complications and number of procedures being done in conjunction with the blepharoplasty. Recovery from eyelid surgery is complete within seven to ten days. A small amount of lumpiness is usual at the corners of the eyes. Minimal blurry vision rapidly resolves. Sunglasses allow you to go out in public immediately after surgery, and makeup can be worn within five days. Normal activity and exercise can resume three weeks after surgery. Blepharoplasty patients should consult with their surgeon for both pre and post operation requirements. In some cases, your doctor may not want you to eat or drink prior to the operation. If a general anesthetic is used, an overnight hospital stay may be necessary. Surgery can be done separately on either the upper or lower eyelids, at the same time on both the upper and lower eyelids, or with a face, neck, eyebrow, or forehead lift. If both the upper and lower lids are being done, the surgery can take up to three hours. During an upper eyelid procedure, incisions are made in the crease of the upper eyelid to remove the excess fat. During a lower eyelid procedure, an incision is made on the inside of the eyelid beneath the lashes or behind the lower eyelid. The lower eyelid fat is then removed through the incision. The incisions are unnoticeable after they have healed because fine sutures are used to stitch the skin and are removed four days later. Scarring is not visible because of where the incisions are made. A cosmetic eyelid procedure is performed similarly to dental surgery in that you will be injected with an anesthetic or given an oral or intravenous sedative to numb the surgical area. The anesthetic or sedative will not put you to sleep, but it will help you relax and eliminate any feeling of pain. Since you are not unconscious, you may feel some pressure sensation. After surgery, your doctor may apply bandages in the eye area to absorb any residual bleeding and an ointment to keep your eyes lubricated. You will feel drowsy from the anesthesia, and your vision will be blurry. It is important that you have someone drive you home after surgery and stay with you a few days to provide you some assistance while your eyelids heal. Expect some bruising and swelling after surgery as this is the body’s natural way of healing itself. A mild pain medication will be prescribed to ease the tenderness and discomfort. After the blurry vision and lumpiness around the corners of the eyes clear up, you may wear sunglasses or apply make-up to go out in public. If it is utterly necessary to go out in public after you get home from surgery, only put on a pair of sunglasses. Total recovery normally takes between seven to ten days; however, in that people heal at different rates, allow two weeks for all bruising and swelling to go away. Additionally, avoid activities that require too much physical exertion for at least one week after surgery. Activities such as reading, watching television, and working on the computer are acceptable after a day or two. However, if you wear contact lenses, avoid wearing them for at least two weeks. If you exercise, wait at least two to three weeks before resuming your workout regimen. If you work, plan to be out of work for at least two weeks. Following the before and after surgery instructions will assist you in achieving the best post-surgery results. Familiarize yourself with the list of instructions; post them in a visible place in your house, and take them with you to the hospital. Also, give a copy of the instructions to the person helping you after surgery. 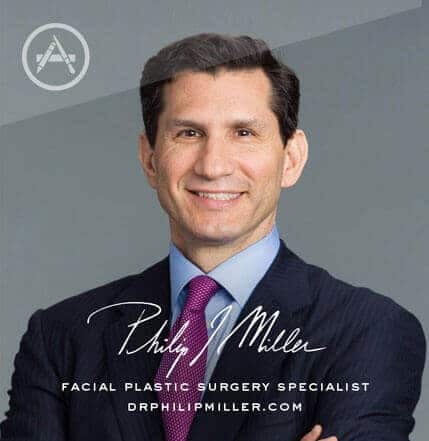 During your consultation with Dr. Miller in his New York City office, we will discuss with you some other options that will enhance your eyes such as an endoscopic eyebrow lift procedure or a forehead lift. Both procedures improve the height and maintain the contour of the upper eyebrow, giving your face a more youthful appearance. A: According to statistics compiled by the American Society of Plastic Surgeons, the cost for a cosmetic eyelid procedure ranges between $2,000 and $5,000. This fee may or may not include the cost for medical exams, anesthesia, hospital or operating room facilities, consultation, prescriptions for medications, surgical experience, and the type of procedure performed. Many plastic surgeons offer financing options, so be sure to inquire. 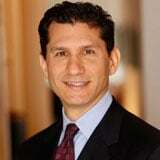 Q: Will my health insurance plan cover surgery? A: Most health insurance plans do not cover the cost of this type of cosmetic surgery or any complications arising from the surgery. However, some health insurance policies cover ptosis surgery (drooping of the upper or lower eyelid) because your eyelids are obstructing your vision, which is a serious medical condition. Also, carefully review your policy to determine if it covers surgery to remove excess skin hanging over the eyelashes. This is another medical condition that obstructs a person’s vision. Q: Who are the best candidates for this procedure? A: If you have excessive drooping of skin around your eyes due eye allergies, edema, or heredity, this is a surgery you may want to consider. If you are interested strictly for cosmetic reasons, it is important to know that surgery will not eliminate the normal eye aging process, but it will make you feel more confident about your appearance. Candidates are typically between the ages of 18 and 65 and are in good mental and physical health. If you have certain medical conditions such as a detached retina, Graves’ disease, diabetes, high blood pressure, or glaucoma, check with your ophthalmologist before you see a blepharoplasty surgeon. A: As with any cosmetic procedure, the enhancements will not last forever. Typically, this procedure lasts between 5 and 10 years, depending on your health and other factors. At some point in the future, if your lids sag again and you desire a follow-up surgery, your plastic surgeon may suggest a forehead lift rather than another eyelid procedure. A: Complications are rare and generally minimal. As with any type of surgery, there is a small risk of infection and minor post-surgery bleeding. Some patients have reported that after surgery, vision is temporarily blurred or double-vision arises, but these issues disappear after a few days. Also, minor swelling around the corners of the eyelids is temporary and typical of the healing process. Patients may notice that one eye heals faster than the other, but this is nothing to be alarmed about. Patients may notice tiny whiteheads form after the stitches are removed, but this is also normal and can be removed by your surgeon. In very rare cases, patients may experience difficulty closing their eyes when they sleep, requiring additional surgery to be performed to alleviate this situation. How fast you heal from surgery also depends on how well you follow your post-operation instructions. Next, learn about forehead lift.